Kim joined Teegardin and Associates as the Director of Accounting with a passion to help businesses and clients achieve their financial goals and outcomes. She leverages the most effective and efficient processes to ensure high quality service and standards are maintained consistently for each client. Leveraging over 18 years of executive leadership experience in finance and accounting, Kim is responsible for overseeing Teegardin’s team of accounting and bookkeeping professionals, ensuring support is available at all levels of client engagement with a focus on increasing accuracy, efficiency and visibility. 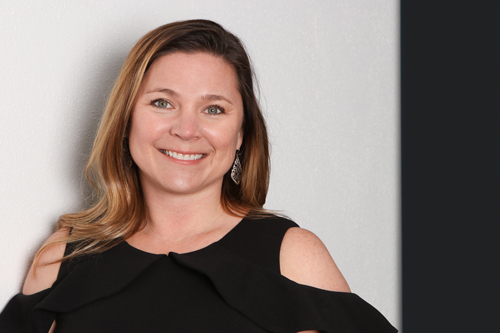 Prior to joining Teegardin and Associates, Kim was the VP of Accounting for an entrepreneur working to expand their business globally and has been through many rounds of funding working with venture capital at the local and national level. She is well versed in a wide variety of industries including start-ups, custom home building, SaaS based companies, recreational vehicle sales and numerous services. She brings a wide breadth of knowledge and expertise to our clients. She values high customer service, open communications, and great team work. Kim volunteers her time in her community for several non-profit organizations and also serves as a School Board Trustee President for Lake Travis ISD. Kim enjoys reading and spending time with her family.